Ari Brozinski, Koordinator, Department of Geology and Mineralogy, Åbo Akademi University. Technical implementation was carried by City of Turku, City of Kaarina and Palin Granit Oy. Project was funded by regional council of southwest Finland, Turku 2011 Capital of Culture Foundation, Jenny ja Antti Wihuri foundation and K.H. Renlund foundation. 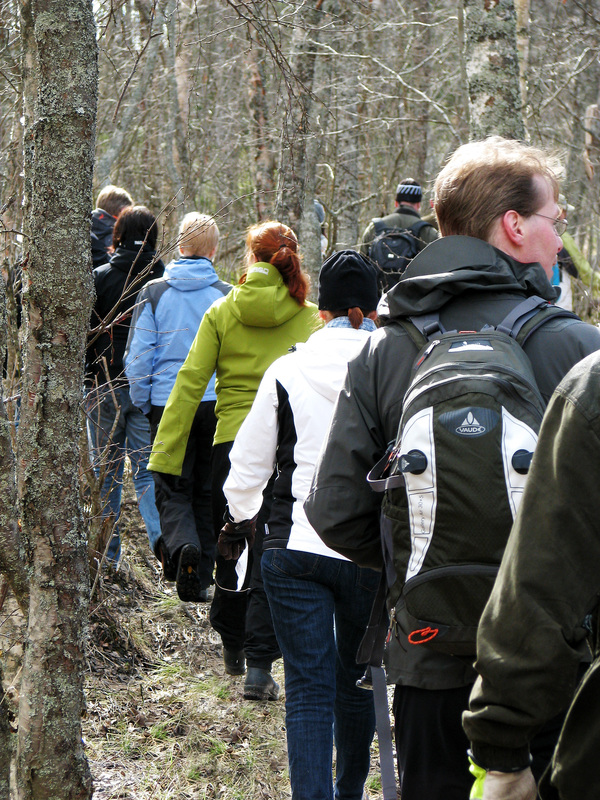 With the membership fee (students 5 €, adults 10 €) you support the work of the TimeTrek association.